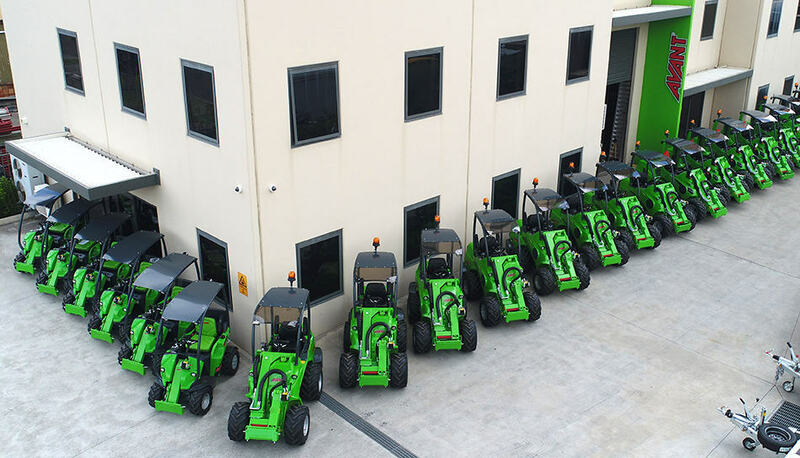 Avant Equipment Australia is a family business specialising in importing and distributing high quality Mini Articulated Loaders as well as attachments for skid steers, excavators, tractors and loaders nationally. We focus on machinery-based solutions for our customers that will empower their business and help them to become more efficient. Avant Equipment stocks the best compact articulated loaders on the market, meeting all applications and needs of our customers! We use over 25 years of industry expertise, excellent customer service and customer feedback to find the right solution for businesses when they need it. Building partnerships – We don’t just sell to our customers, we build partnerships. Above all, we listen to customer feedback and use it to tailor our solutions to better meet their needs. Supporting our customers – Unparalleled after sales service ensures ongoing support. The Avant Loaders are designed and manufactured by Avant Tecno in Finland and imported and distributed by Avant Equipment Australia.